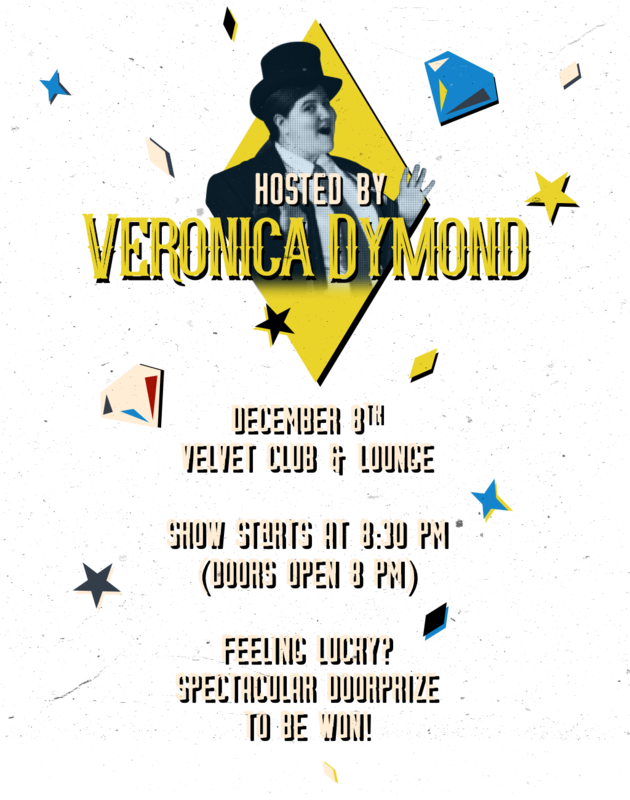 Step right up for an evening of novel and remarkable performances! 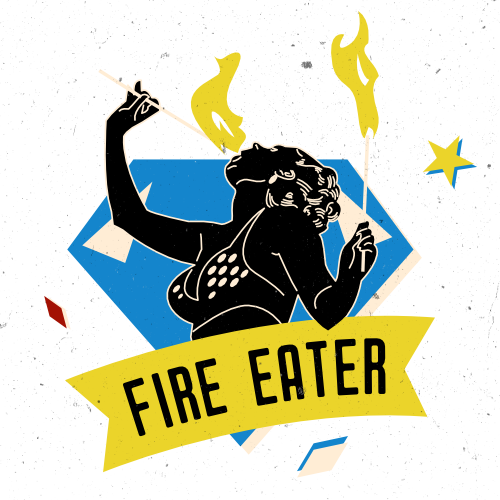 Come watch the FIRE EATER and feel your heart burn with awe! 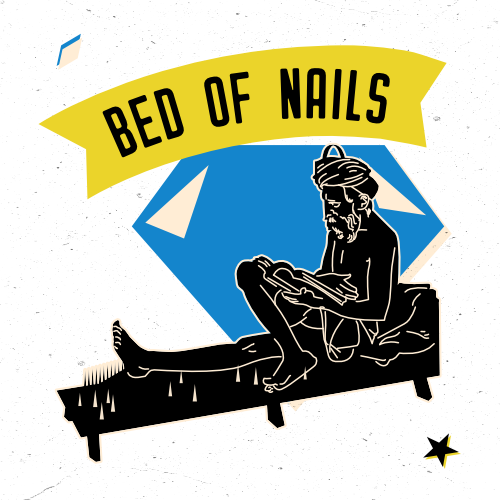 Be shocked as a performer gets cozy on a BED OF NAILS! 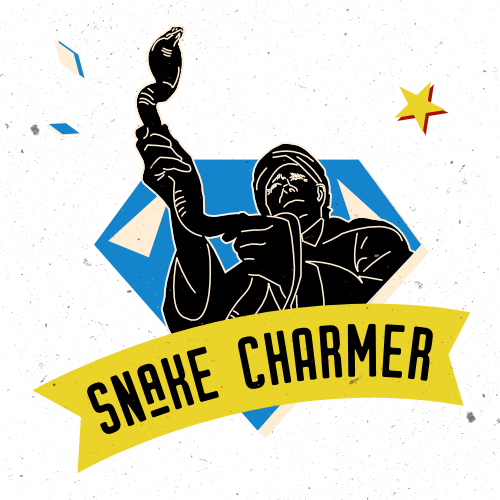 Observe the wondrous SNAKE CHARMER with a live, writhing serpent! 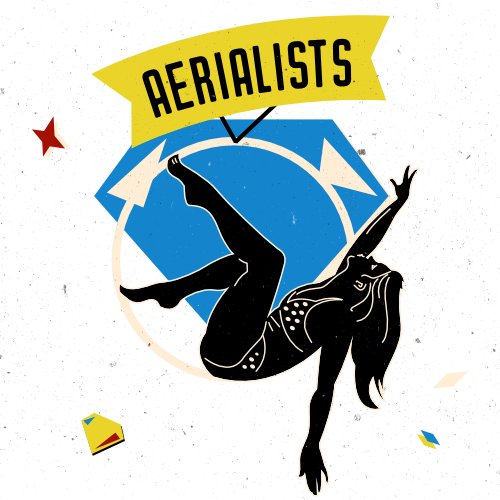 Witness the high-flying feats of the graceful AERIALISTS! 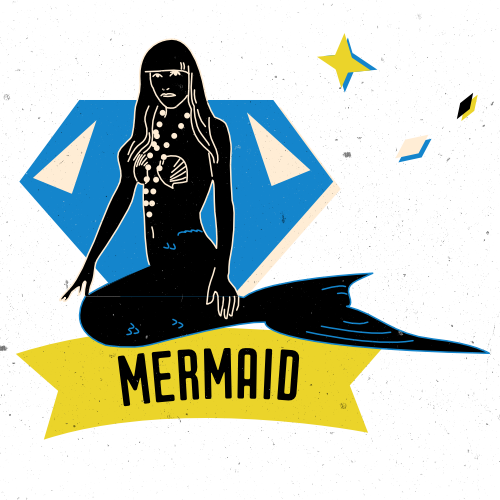 See the living, breathing MERMAID and dive in for an adventure! To enter the show you'll need to sign a waiver (*not actually a waiver). 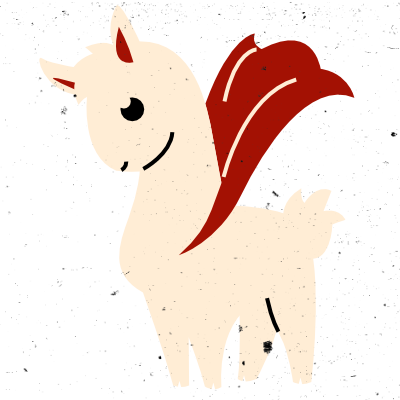 Up to 40 specially trained Ecuadorian mountain llamas and at least 142 Mexican whooping llamas have been known to turn up at these shows, not to mention all other sorts of dangers (never underestimate a pigeon with an umbrella - a valuable life lesson). To counter this issue, all entertainment seekers (that's you), must sign the waiver (that isn't a waiver) before entering. We'll have them at the door, but if you're one of those keen types, you can print/sign one in advance and bring it with you! - Losing out on a chance to win a super snazzy door prize. - Inevitable feeling of regret at having not entered your name for that sweet, sweet door prize. What else? Well, we're on Facebook too. Check out the event page and share, share, share! Special thanks to Wallnuts Climbing Centre for their generous support!